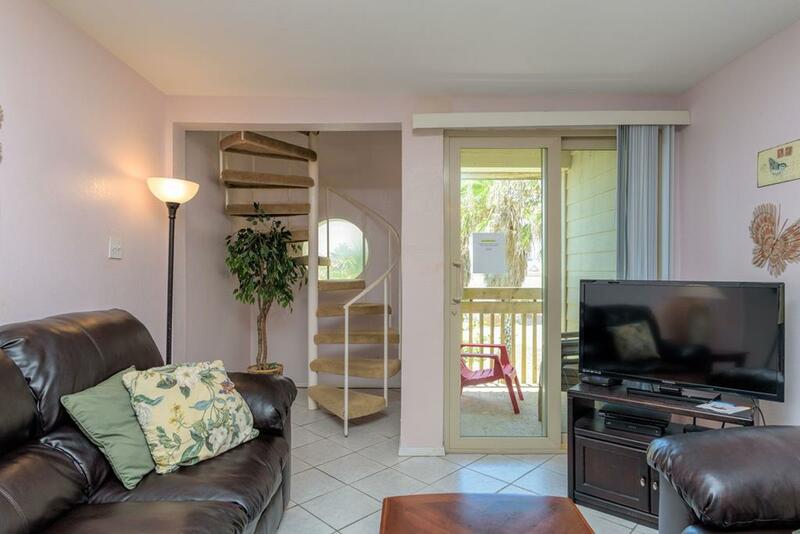 Very nice condo, conveniently located. 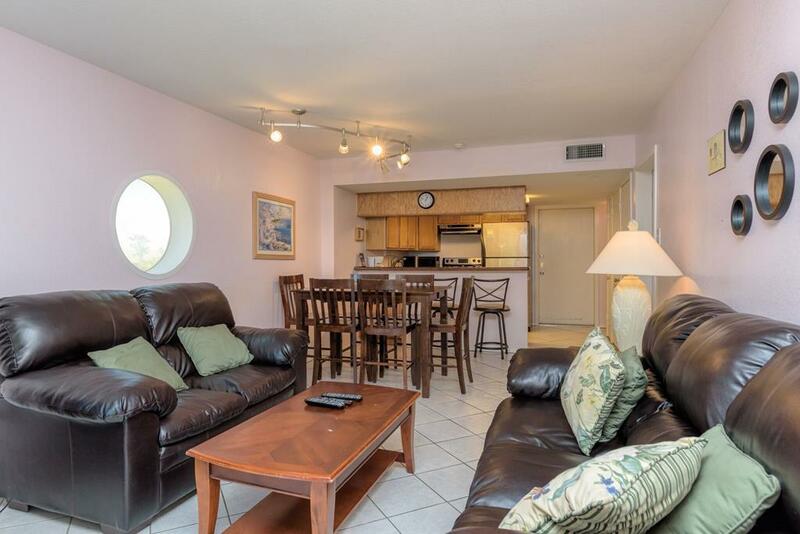 All three furnished bedrooms have baths, kitchen has been updated. 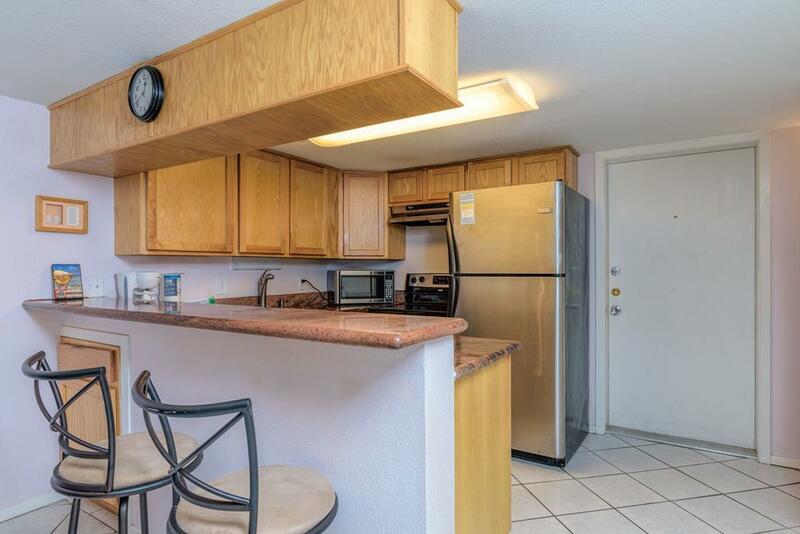 Two large bedrooms are located on the main floor with the kitchen and living area. The third bedroom is located upstairs. 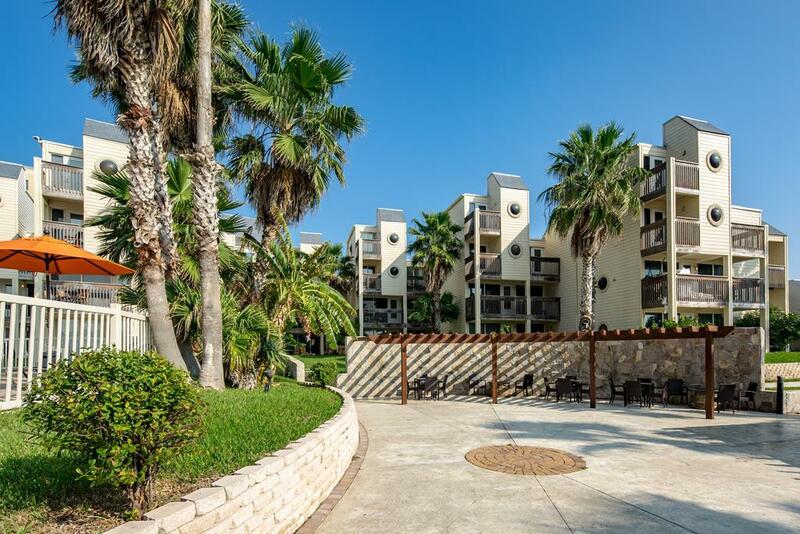 The Bahia Mar complex has beautiful grounds and pools, is gated and has a security office. Good rental unit. Furnished per written inventory.